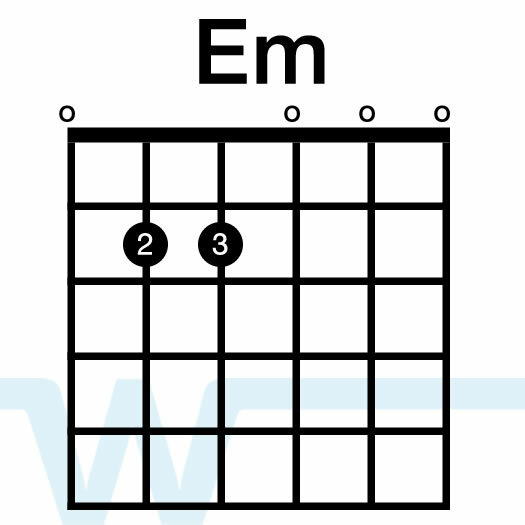 The chords are available here from Essential Worship. 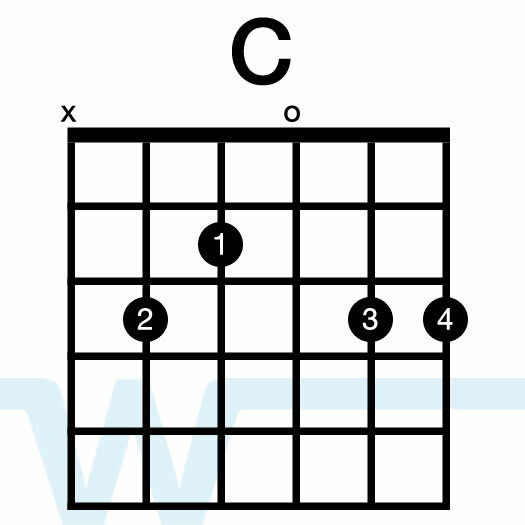 The chords there are in the album key of A, so to play in G (our videos are in G), you’ll need to transpose them. 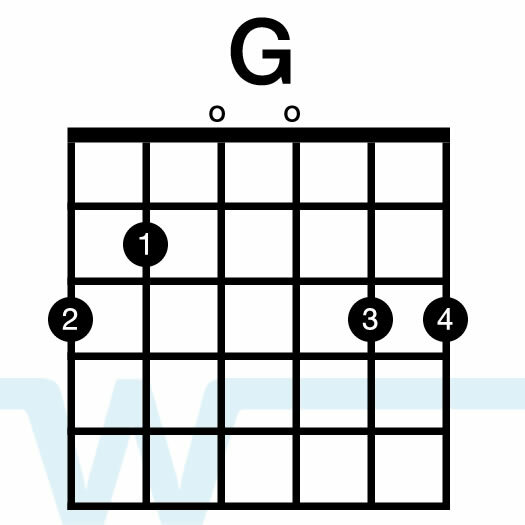 In this play through and tutorial, I’m playing in the open key of G, which is lower than the album key of A. 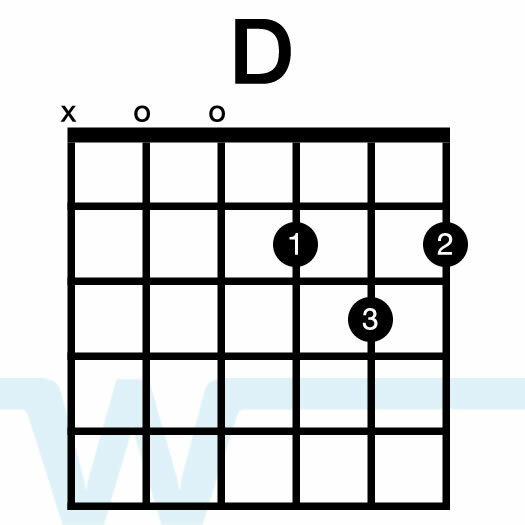 To play with the album, just put a capo on the 2nd fret.